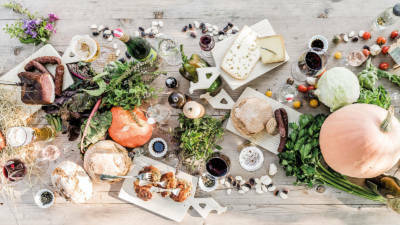 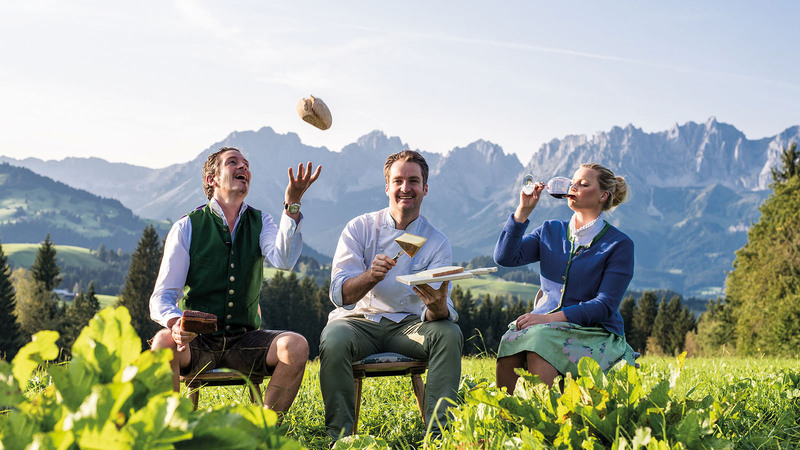 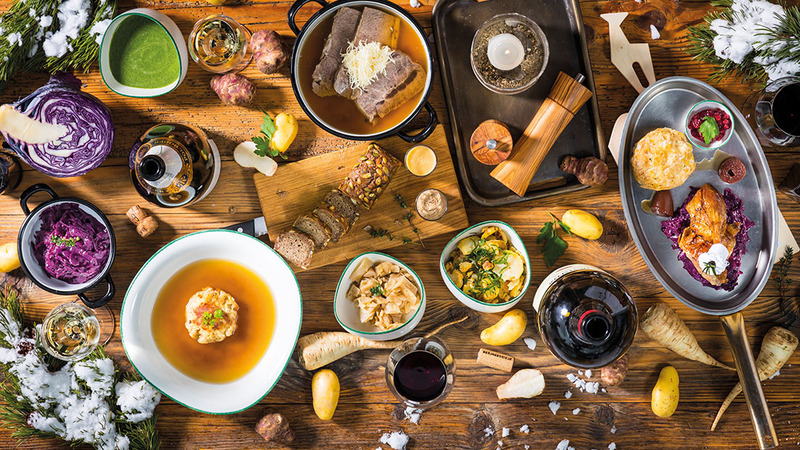 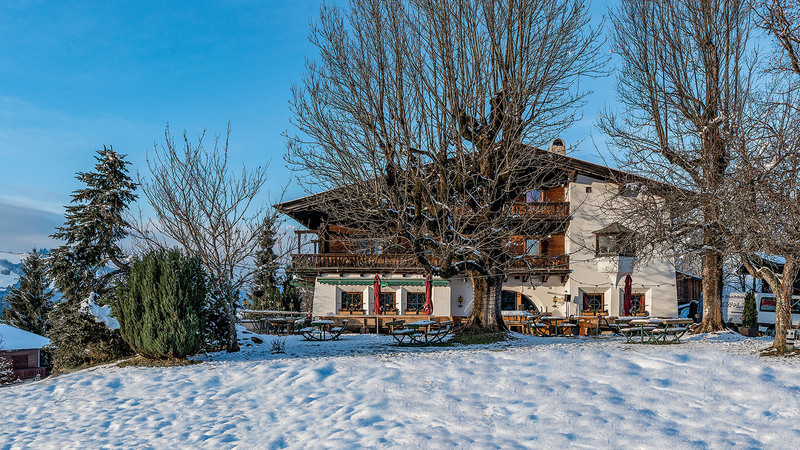 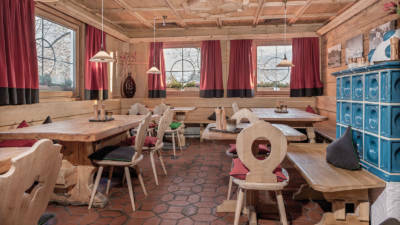 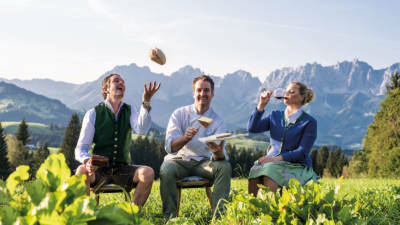 One of the best inns in Tirol, distinguished by two Falstaff forks and crowned by Gault Millau Austria with 1 chef’s toque and 14 points for outstanding achievements in culinary realms: Wirtshaus Steuerberg dazzles guests with superbly prepared local and international creations. Thanks to the longstanding experience of executive chef Jürgen Kleinhappl in the rarified atmosphere of haute cuisine, along with the abilities of sommelière Martina Feyrsinger and sommeliér Alois Sieberer, one knows at once that one has arrived at the destination of one’s goals, culinary and ambiente alike. 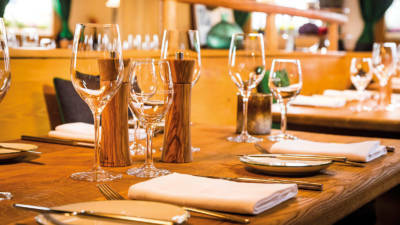 Steaks from local beef, in-house smoked trout, kaiserschmarr’n so good it ought to be forbidden, and an exquisite wine list. 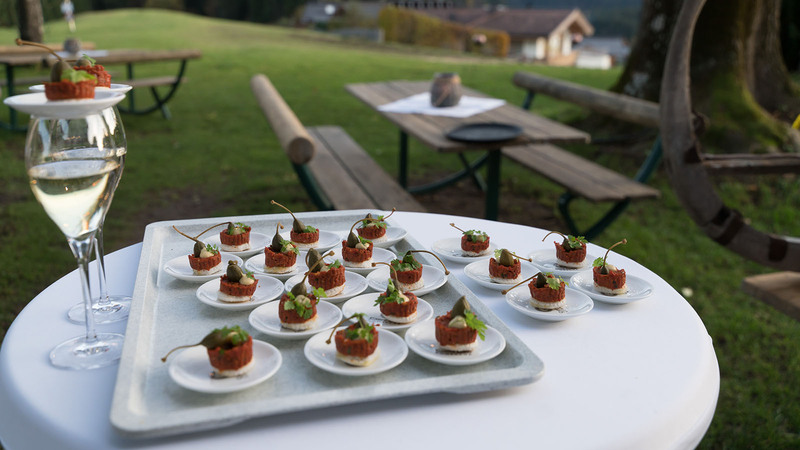 All that, plus one of the most beautiful panorama views as a backdrop. Open every day in the holiday weeks/season. Reservations requested.